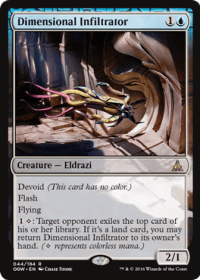 SKU: DOM-R-239. 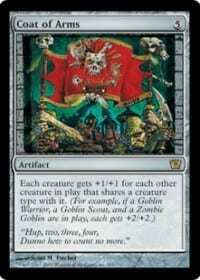 Category: Dominaria. Tag: Rare. 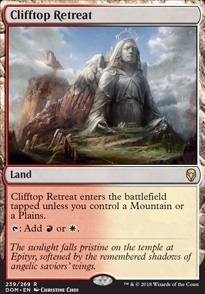 Clifftop Retreat enters the battlefield tapped unless you control a Mountain or a Plains. %T: Add %R or %W. 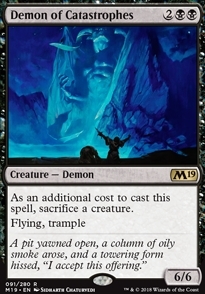 Flavor Text: The sunlight falls pristine on the temple at Epityr, softened by the remembered shadows of angelic saviors’ wings.